Here at Club MAC Alcudia, we know our site can be super busy, particularly during the school holidays. We welcome thousands of people every season to enjoy their holidays with us, and many return year after year. 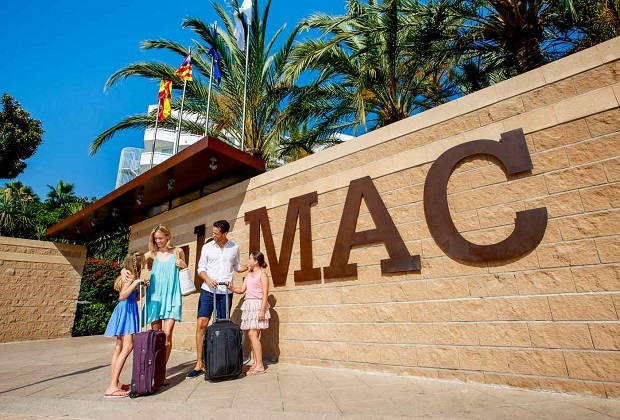 Your health and enjoyment of your stay with us are our major priorities at Club MAC Alcudia. As well as all the work that goes into making sure there is plenty of entertainment to keep you going, we’re working hard behind the scenes on everything in the background.